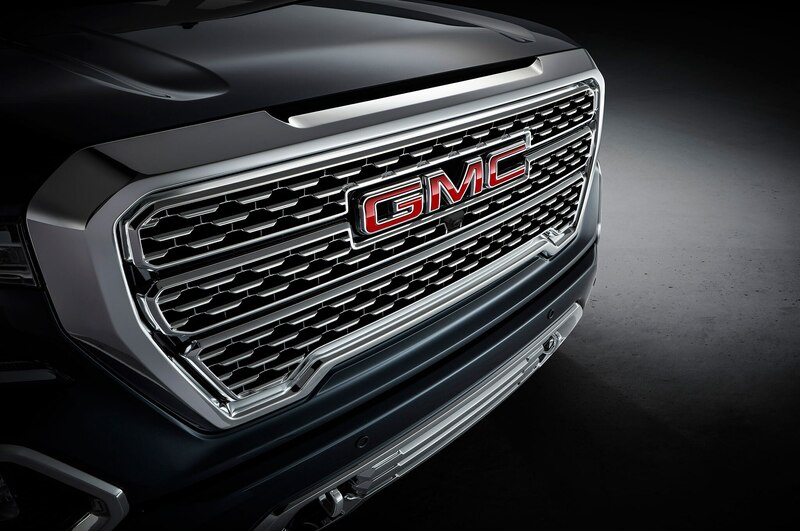 Because aluminum is so 2015. 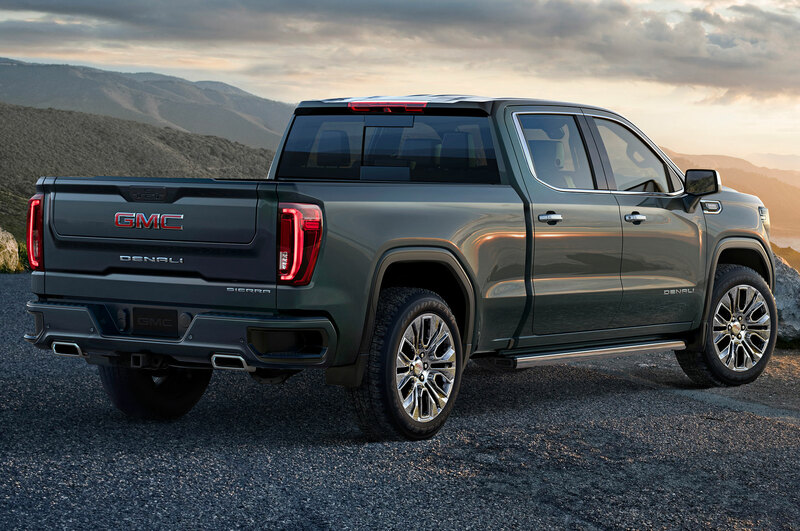 Pickup trucks, ever the stalwarts of our roadgoing economy, have for the most part taken a rather crocodilian path to the present. 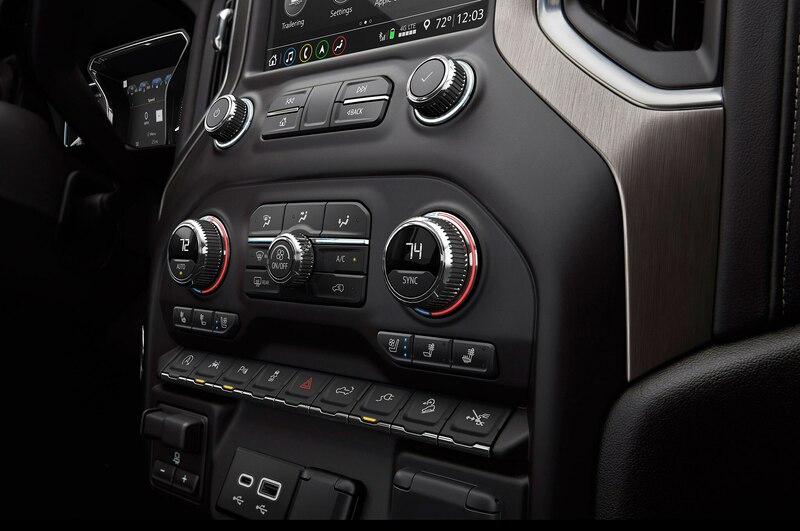 Their design being highly functional, and function being the primary design parameter, they never really needed to evolve, always doing what they needed to do rather well. 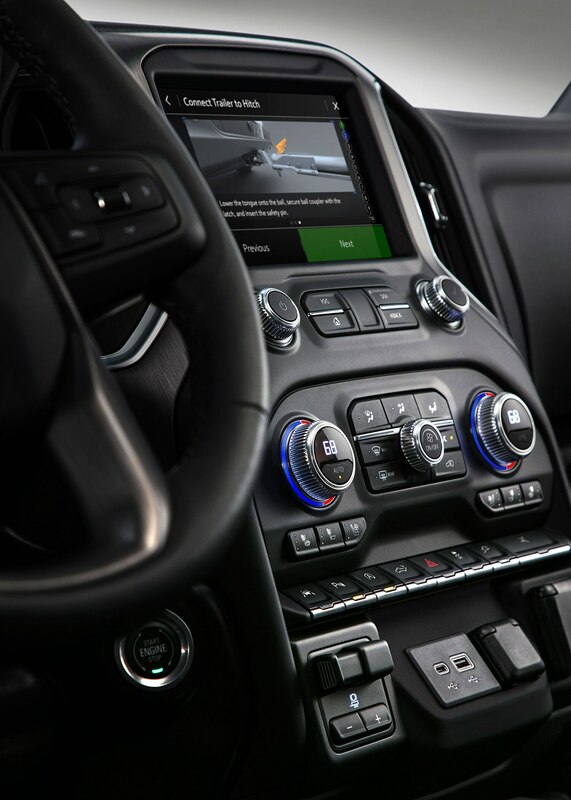 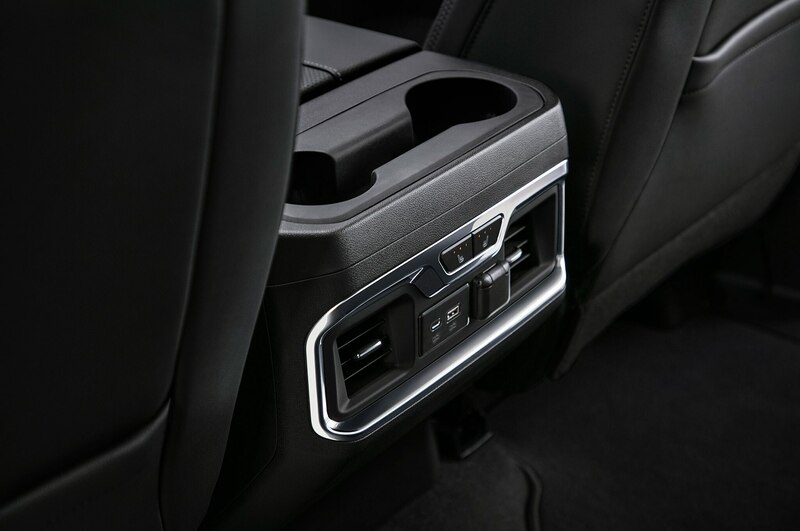 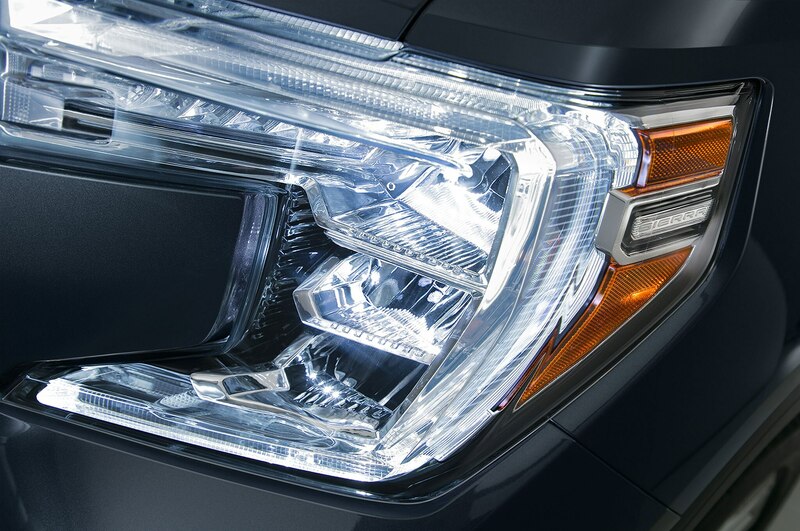 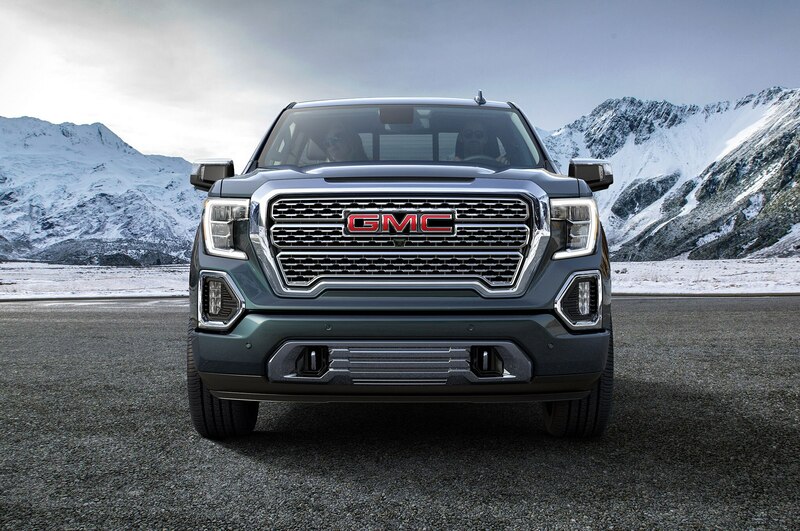 But over the past handful of years, that has begun to change, with things like aluminum and turbocharged four-cylinder engines becoming staples not only for foreign cars but also for American trucks. 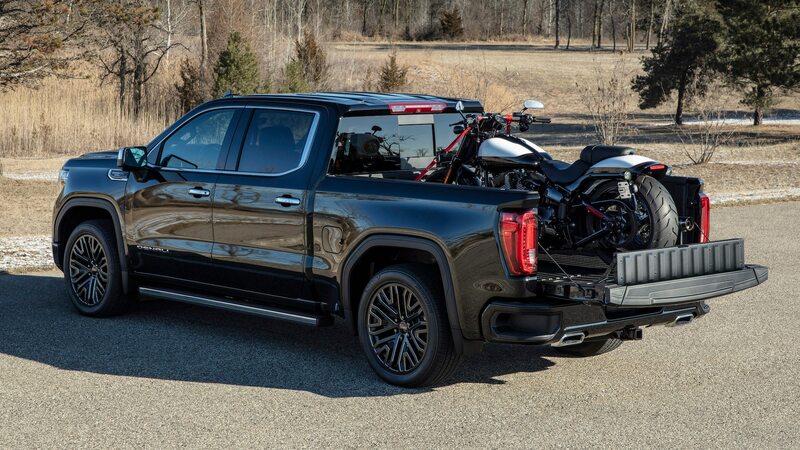 Today, we get the latest upgrade courtesy of GMC, and it’s one that’ll likely become a standard: the carbon-fiber pickup bed available for the Sierra 1500. 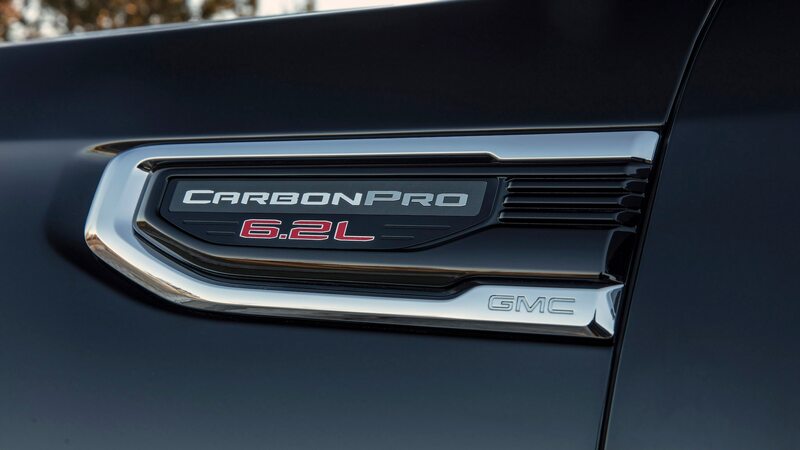 Dubbed “CarbonPro” because a composite pickup bed needs a Professional Grade name, the new carbon-composite bed claims best-in-class scratch, dent, and (naturally) corrosion resistance. 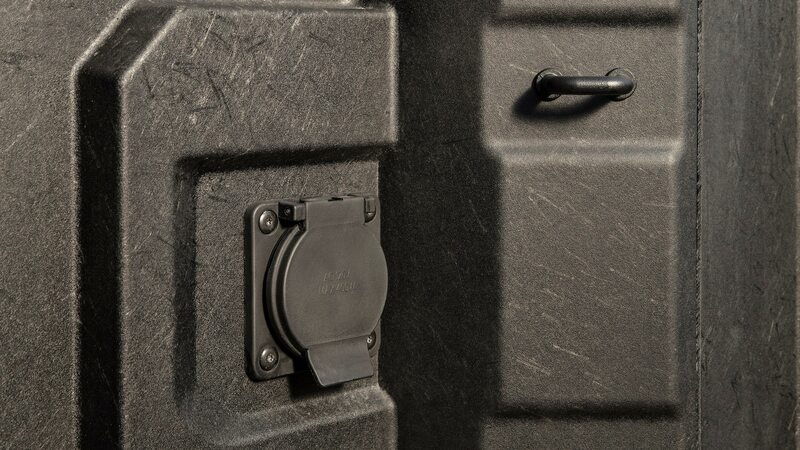 In addition to being tough and durable, the CarbonPro bed also has some less obvious upsides. 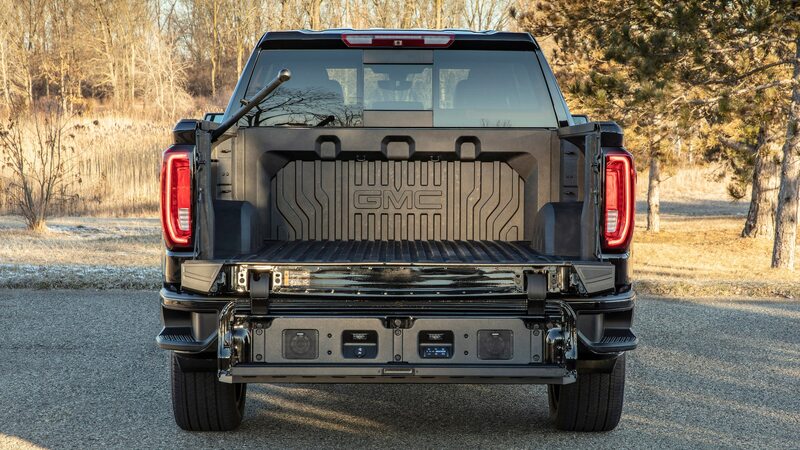 The CarbonPro bed is, for example, 25 percent lighter (about 60 pounds, says GMC) than a traditional steel unit despite increasing the volume of available space by about 1 cubic foot. 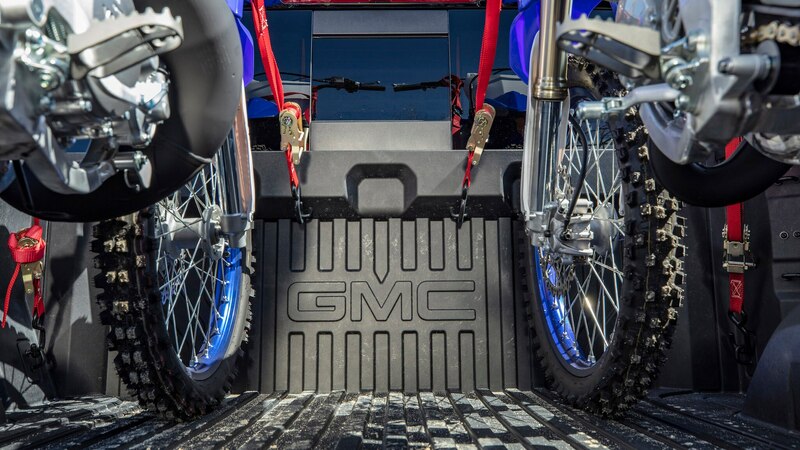 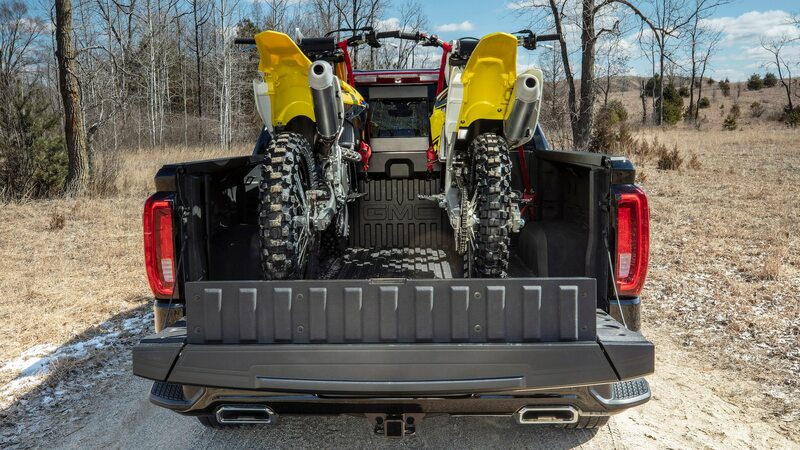 Because the GMC CarbonPro bed is lighter, payload capacity increases by 59 pounds. 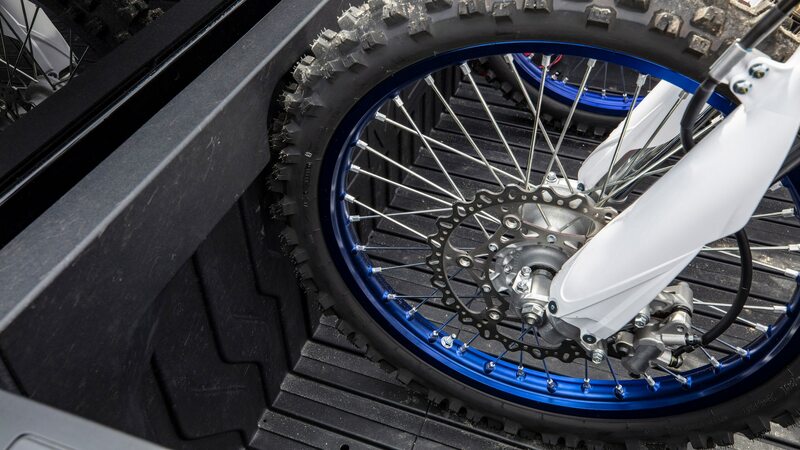 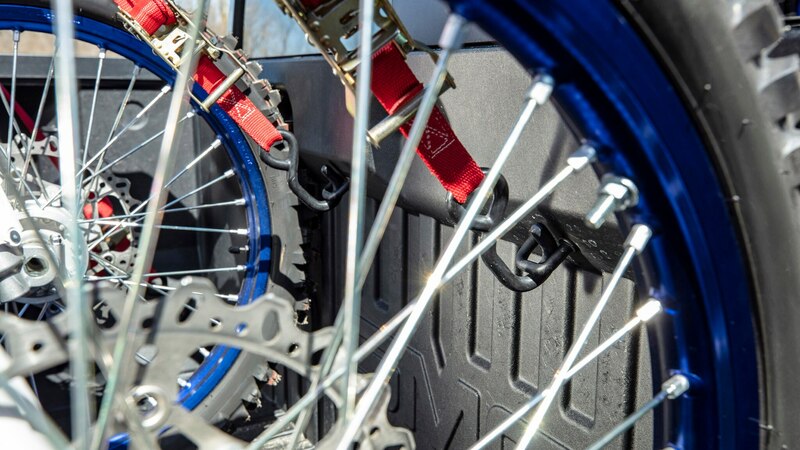 The ease of molding complex shapes into the material also means it’s easier to add recesses for the wheels of motorcycles, additional tie-downs, and other functional customizations. 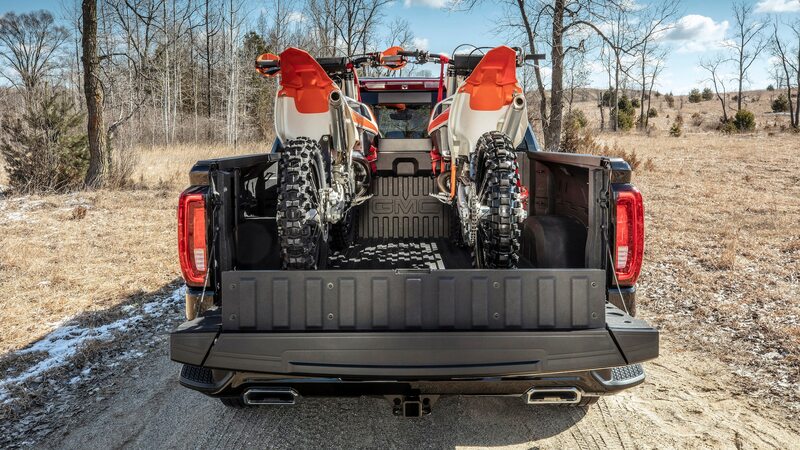 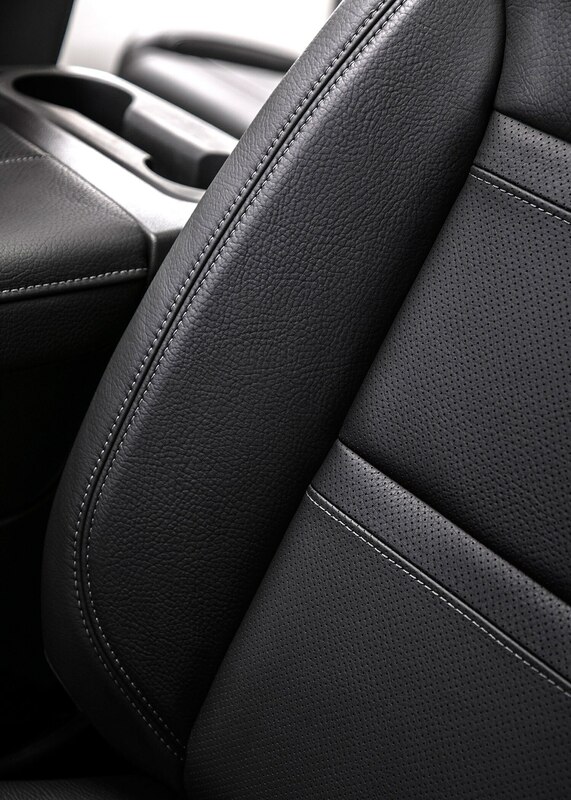 Better still, the carbon bed means it’s easy to include texture for grip and traction without need for a spray-in or drop-in bedliner. 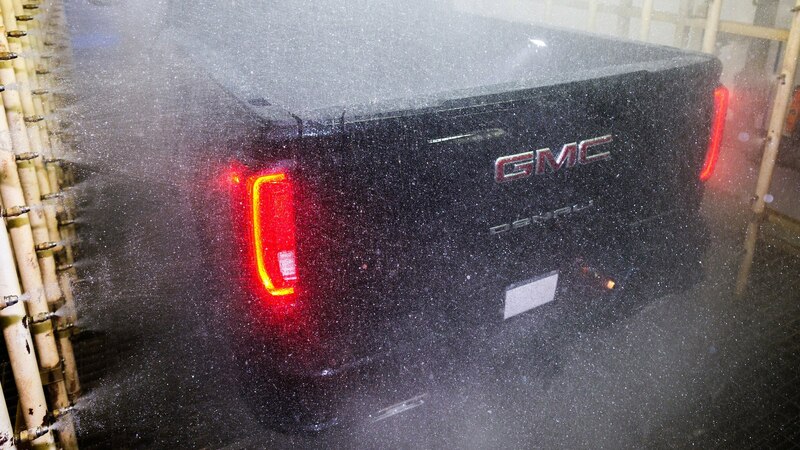 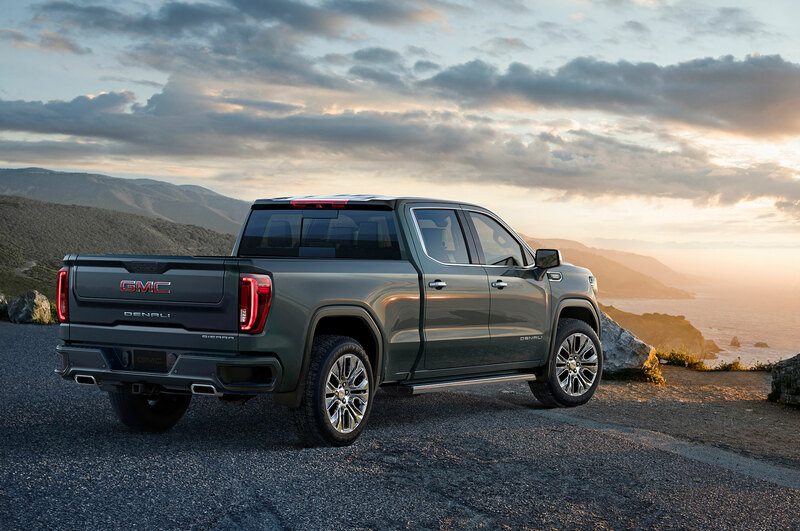 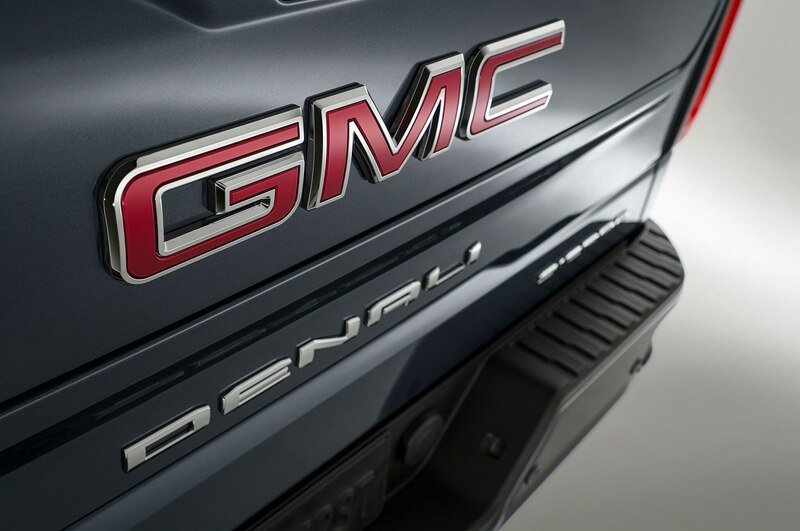 GMC says it explored the effectiveness and durability of the CarbonPro pickup bed with a range of difficult tests, including repeatedly dropping various items into the bed, including cinder blocks, 450-pound water drums, and 1800 pounds of gravel. 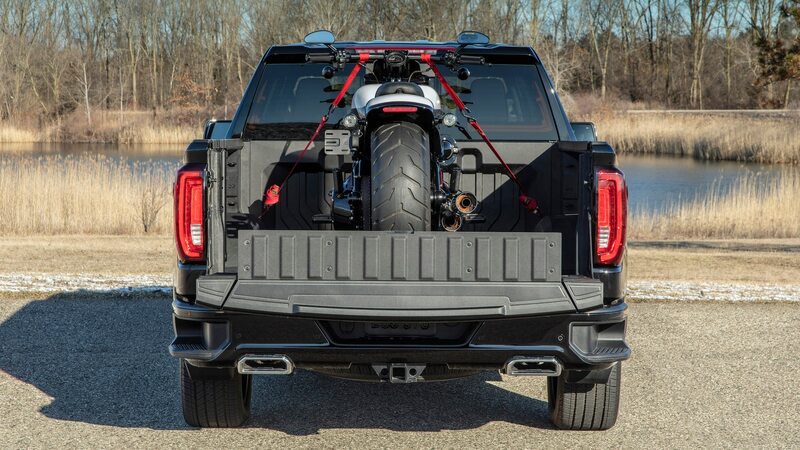 A snowmobile with studded tracks was also driven into the bed and run at full throttle (with a 250-lb rider!) 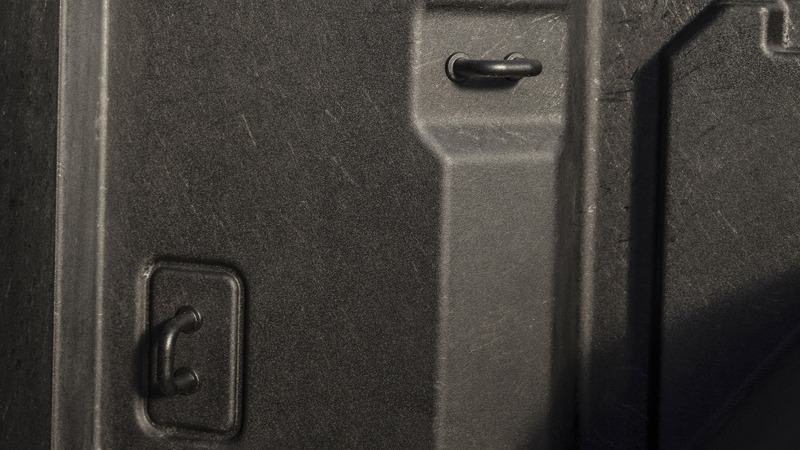 with “only minimal scratching evident.” And of course, the bed was tested in every extreme environment imaginable on Earth, from Yuma, Arizona, to Kapuskasing, Ontario, Canada. 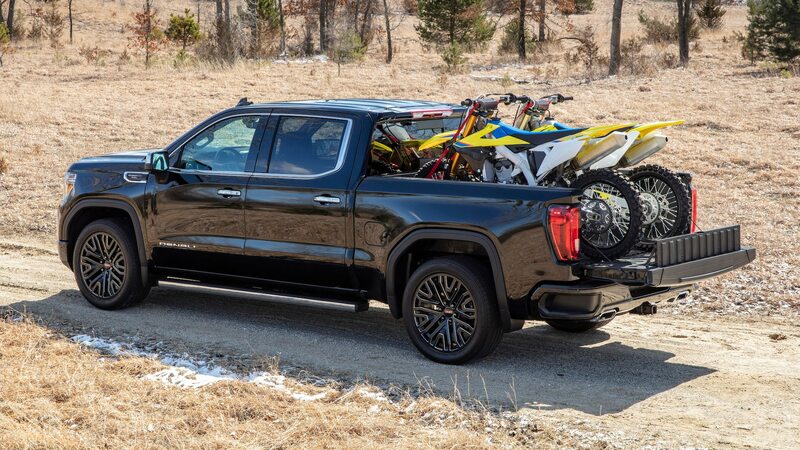 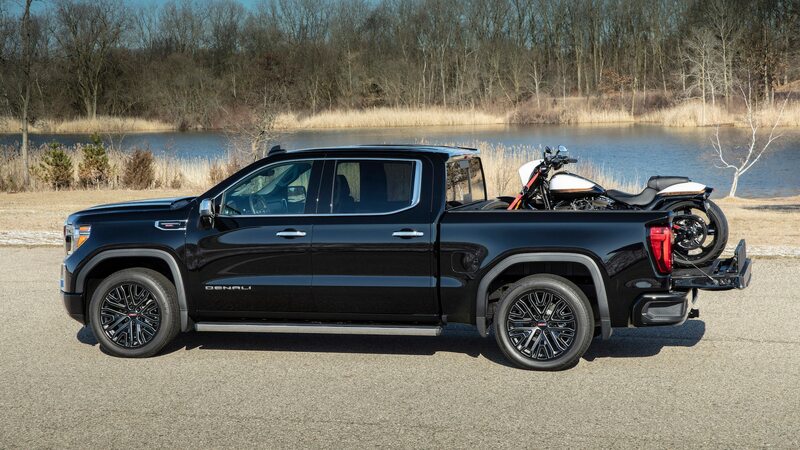 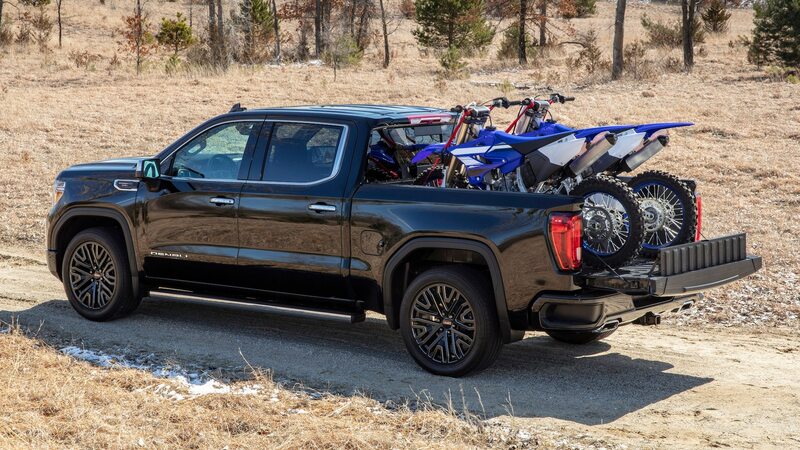 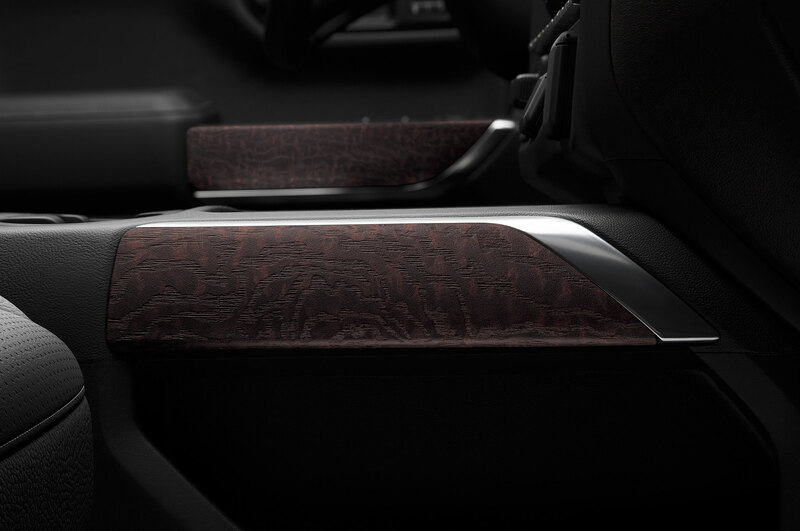 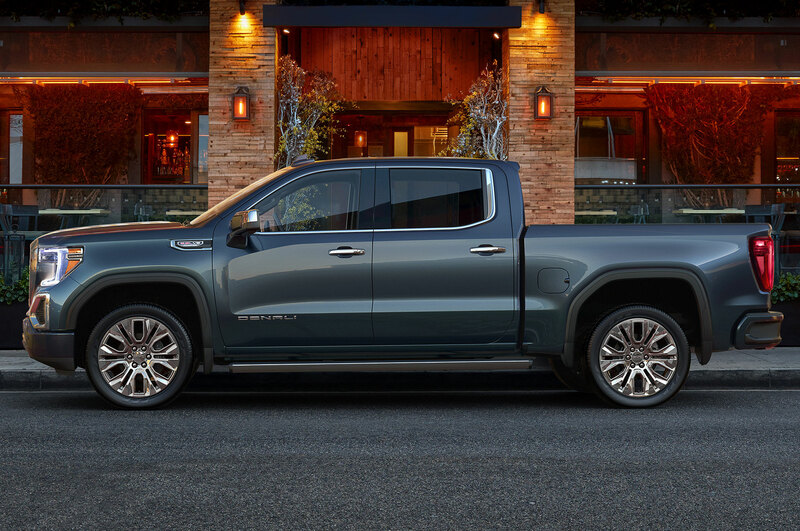 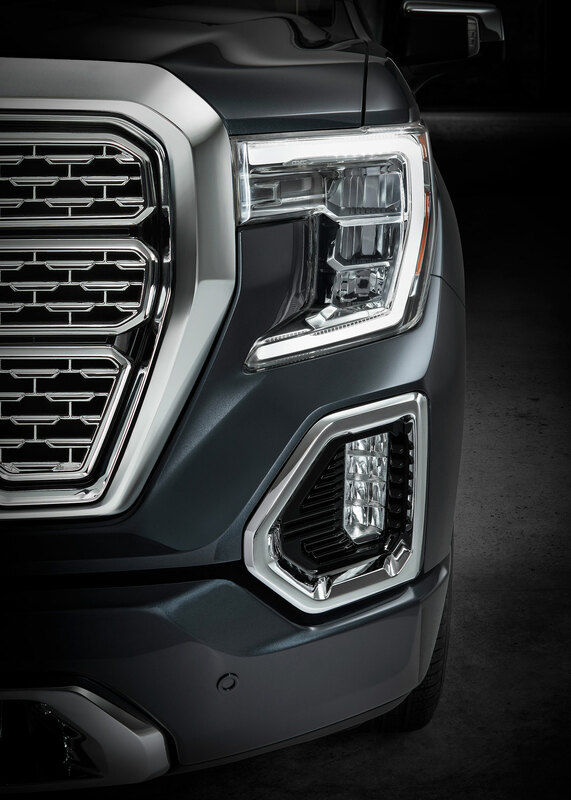 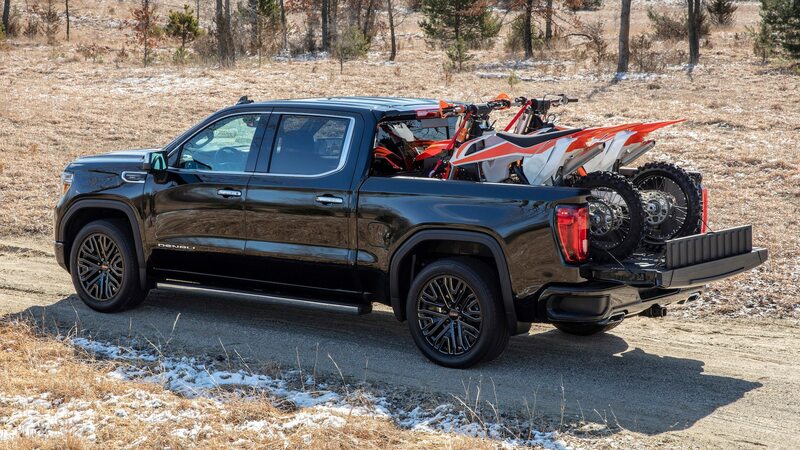 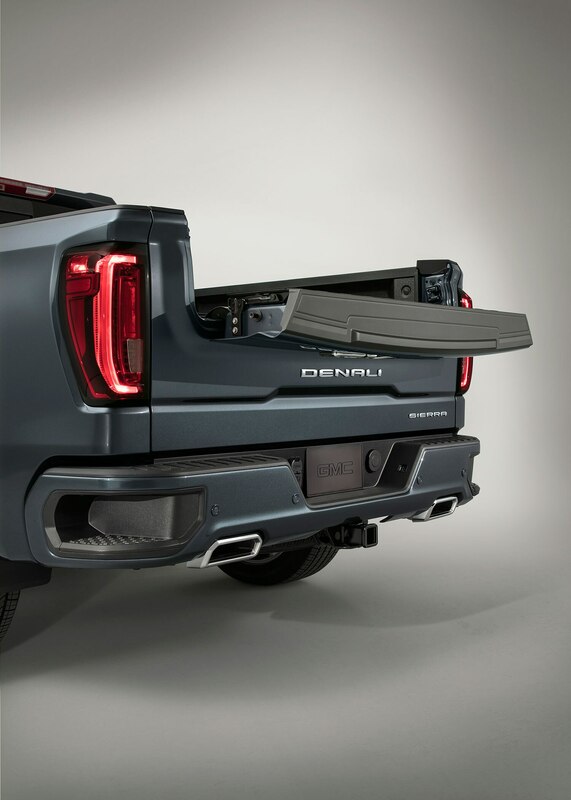 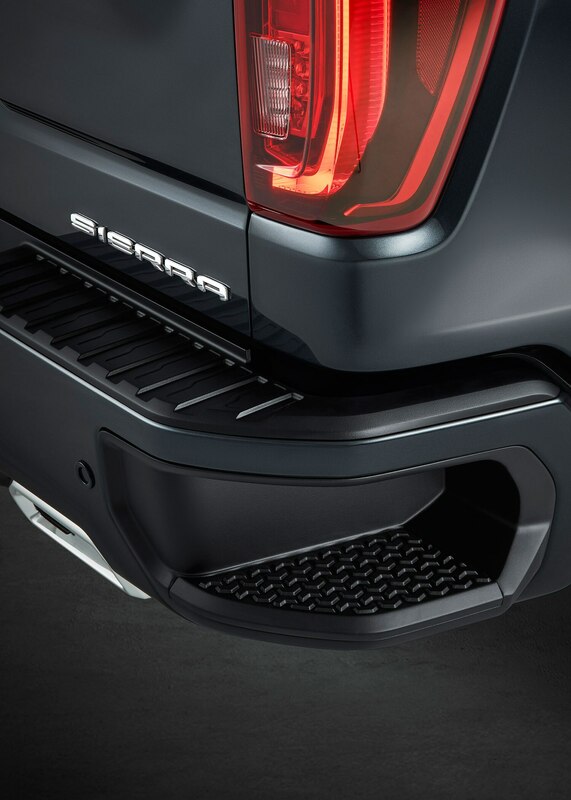 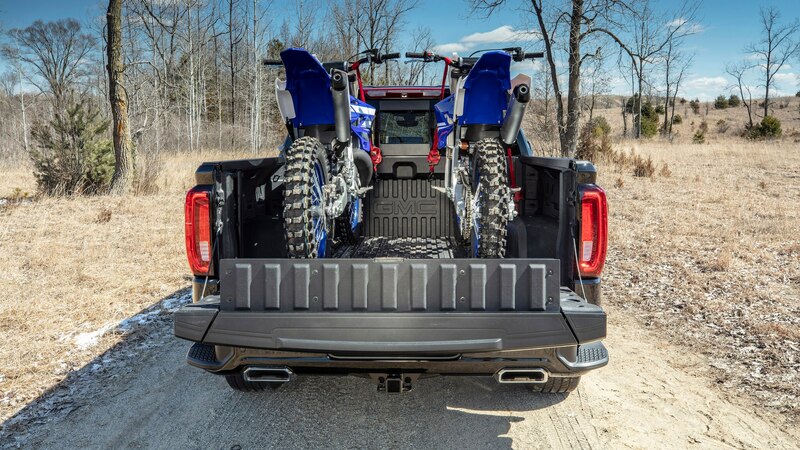 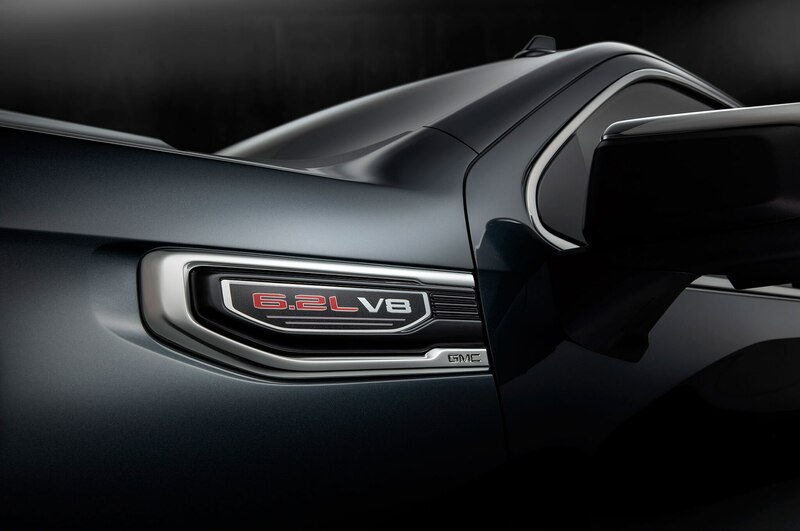 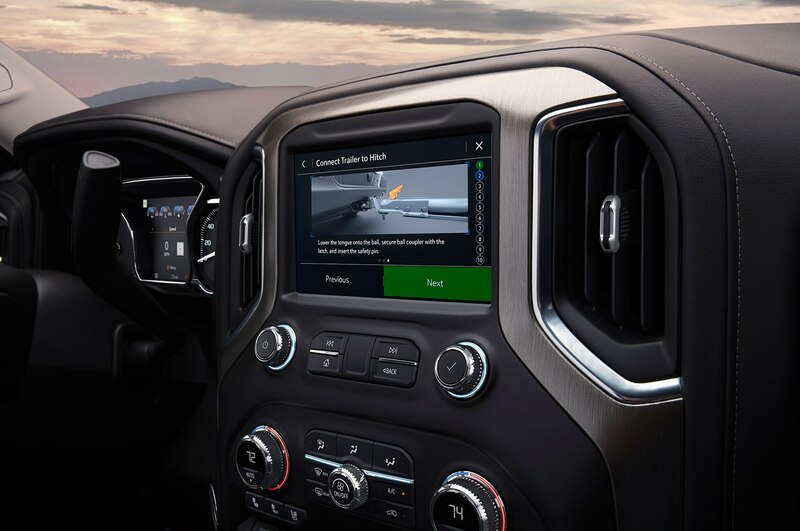 The GMC CarbonPro carbon-fiber composite pickup bed will be available on 2019 model year Sierra Denali 1500 and Sierra AT4 1500 trucks; at least the Denali will feature a fender badge to indicate you’ve checked the option box. 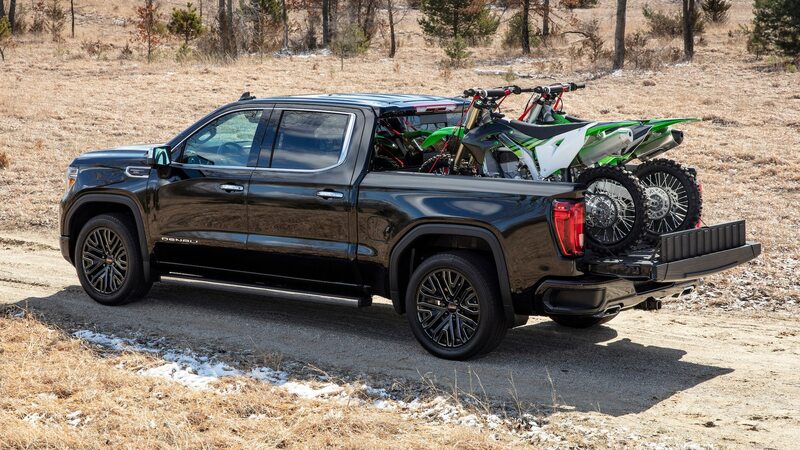 The CarbonPro will be offered on more trucks and trims for the 2020 model year. 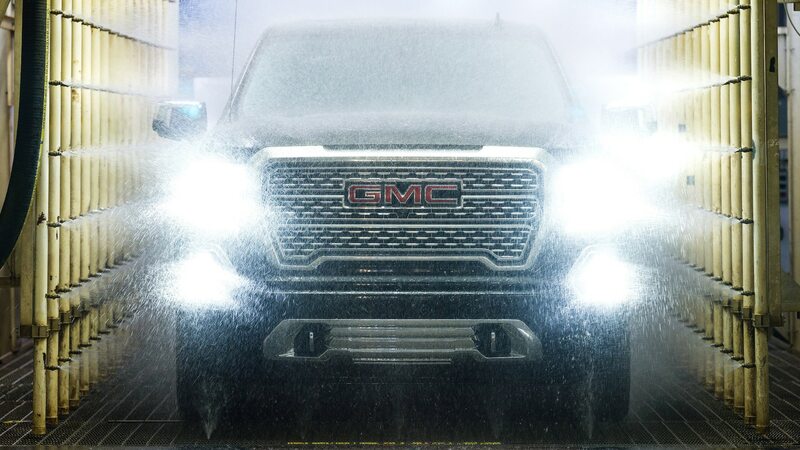 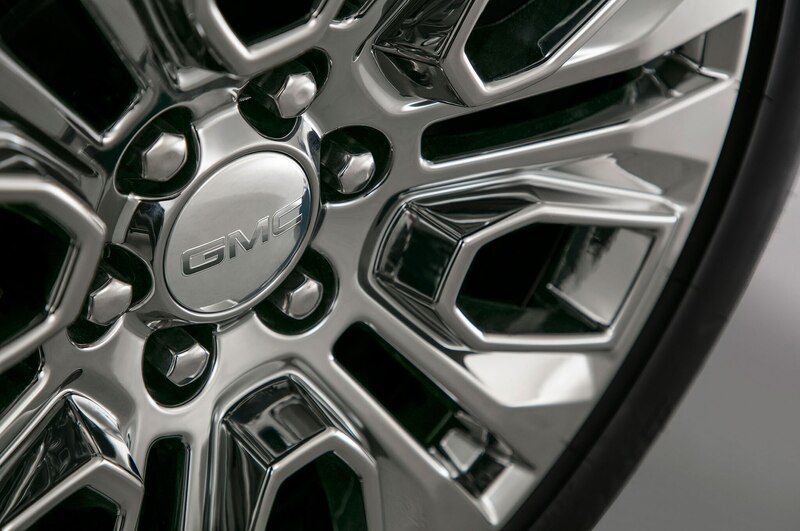 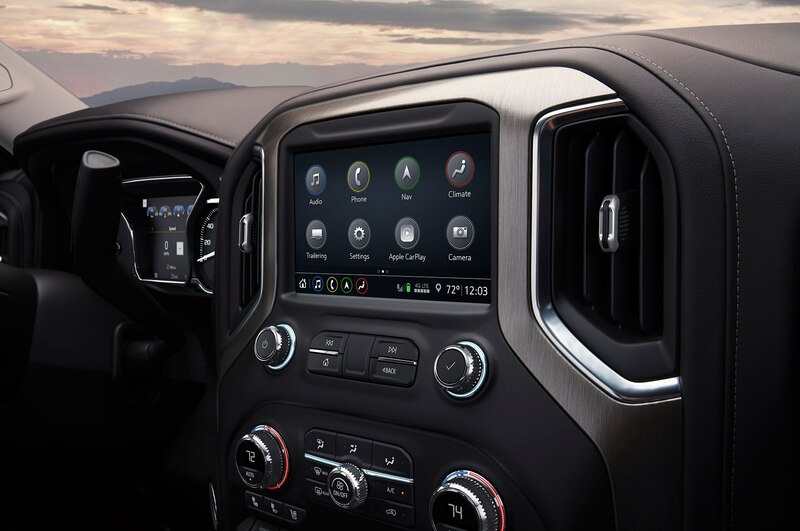 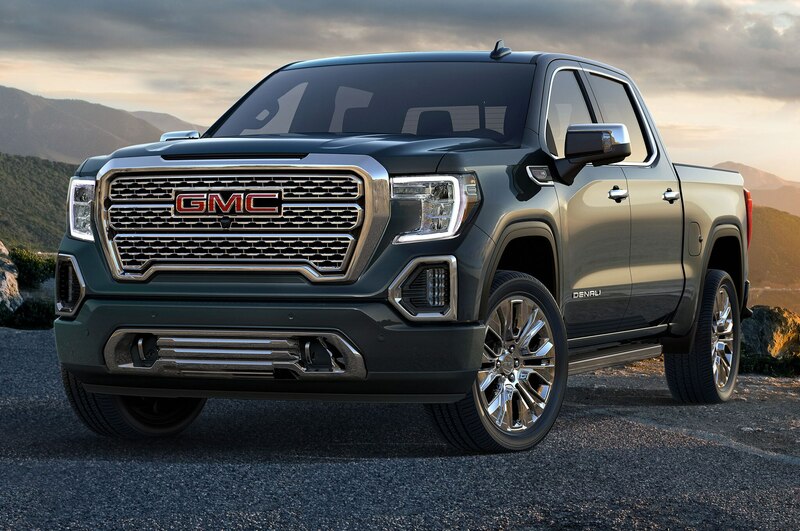 GMC hasn’t yet released pricing. 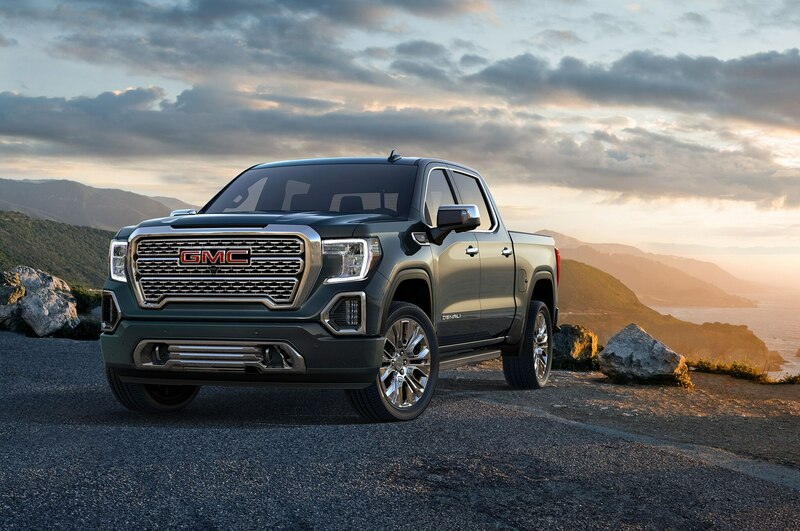 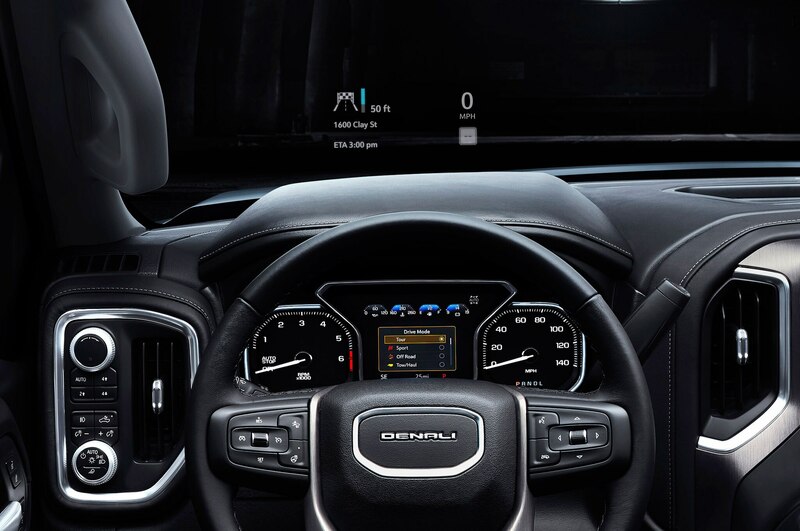 GM may enter the fray against Ford, Rivian, and Tesla. 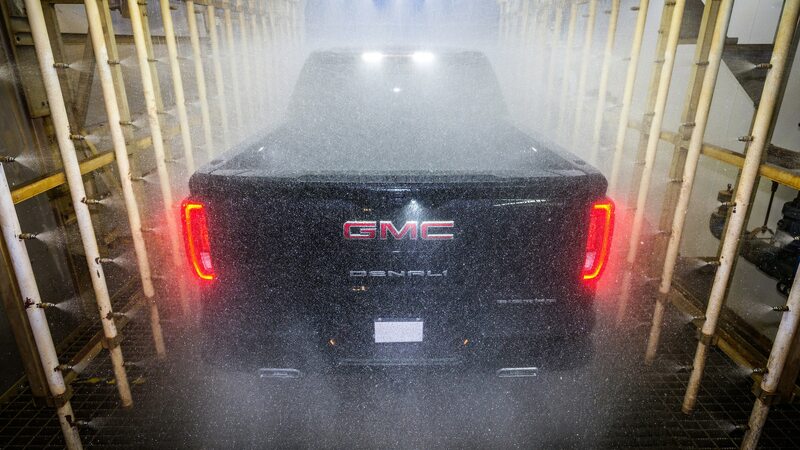 More power is never a bad thing.